We invite you and your family to join us for a night at the ballpark. 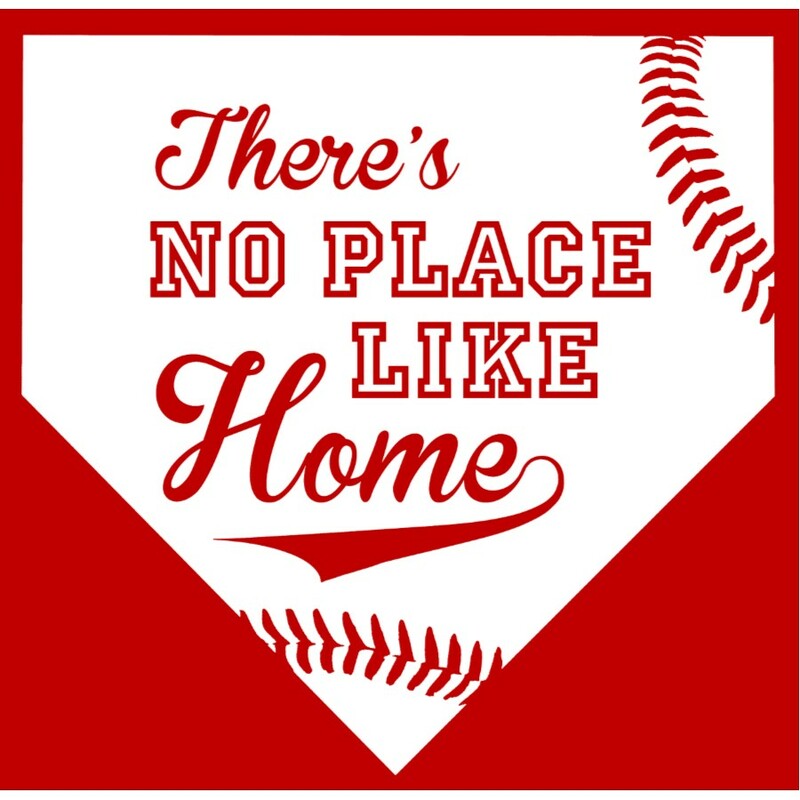 On Sunday, September 17th come cheer on the Phillies as they take on the Athletics and support Chariots for Hope in creating a true home for the children in our care! Help us spread the mission of Chariots for Hope by inviting friends and family! Join us at our tailgating party before the game to enjoy free food! Specific location will be announced on game day on our social media sites or by texting/calling 607-725-7296! Your tickets will be mailed to you at least a week before the game. Tickets are $20 per person. A portion of each ticket sale will go to Chariots for Hope to help us continue our work with orphaned and vulnerable children in Kenya! My child is under 3, do I need to buy them a ticket? No! Children age 3 and under do not need a ticket as long as they can sit on a lap during the game. I′d like to share this event with a group/church/coworkers etc. Do you have materials I could use? Yes! We’d love to help you share this event. Email Andelyn at [email protected] and we’ll help you get started. I have questions about the game/stadium, where do I go? The Phillies website can help you answer all your questions about attending a game. I have a question not listed here, where do I go?